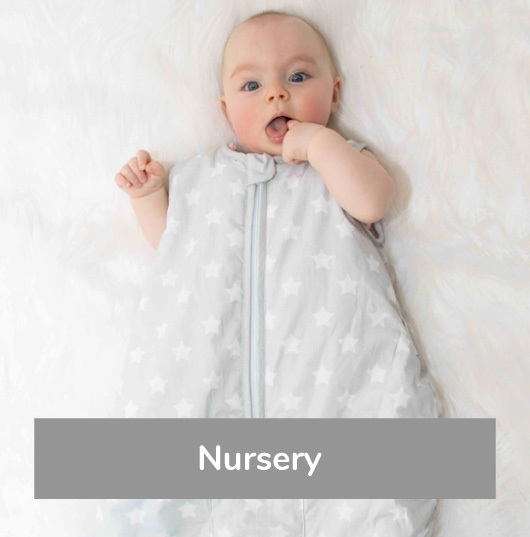 My Babiie collaborate with leading UK Celebrity Mums to create stylish and distinctive baby ranges. 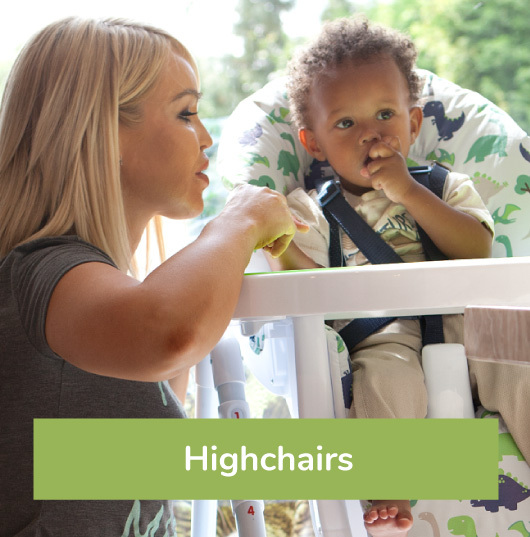 Each collaboration brings it own personality & look to our range of baby products. 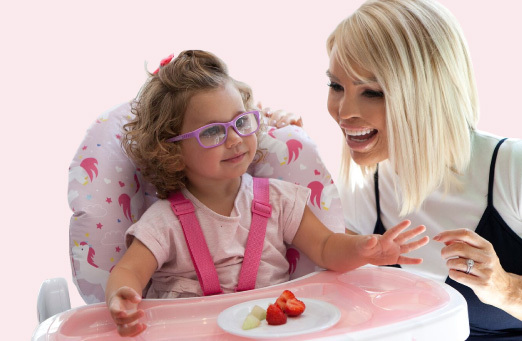 Check out our baby ranges from Billie Faiers, Katie Piper, Samantha Faiers and Abbey Clancy. 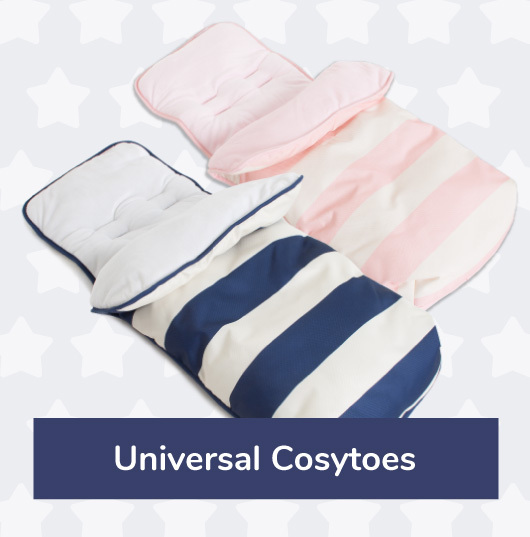 My Babiie understand life with little ones and are here to make it that little bit easier, by creating baby products we know you'll love because we love them too! Years of parenting has allowed us to know what works, what doesn't, and what we wished was available. 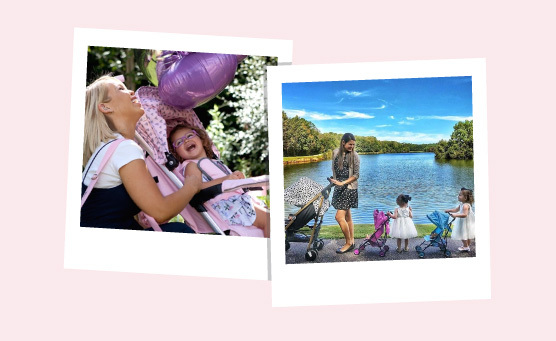 This combined with our passion to provide only the very best for you and your family mean that My Babiie gear is baby gear that your family can rely on, as it has not only been tested by parents, but it's been created by them as well - us! Billie Faiers' collection of designs are simple and bold using classical colours mixed with more modern prints and finishes. 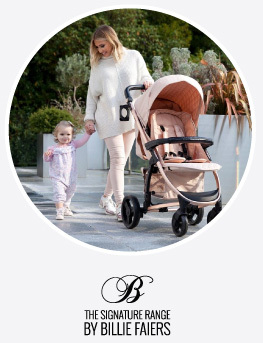 Included in Billie's award winning range is her Rose Gold and Blush & Navy Strollers and Travel Systems which look stunning. 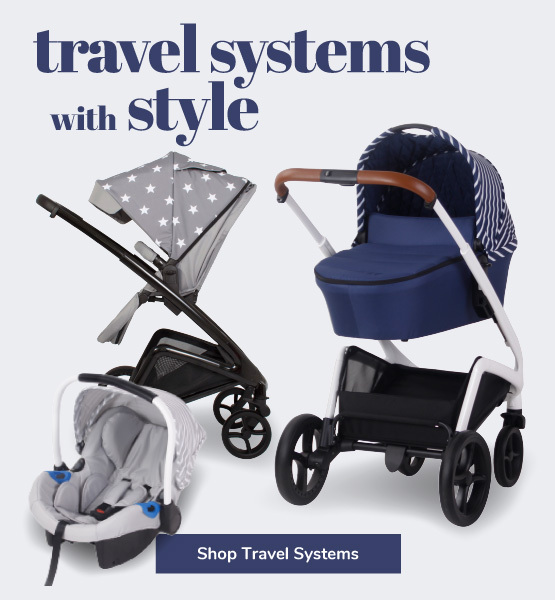 The strollers, prams and travel systems are packed full of features and functionality and all come at an affordable cost. Unicorns. Dinosaurs. And much, much more. 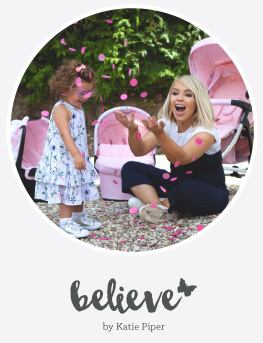 British presenter, philanthropist and proud mum of two Katie Piper designed her “Believe” collection to be whimsical, playful and eye-catching. Perfect for mealtimes on rainbows, strolls alongside triceratops, and every other fun, make-believe daydream your little one can imagine. 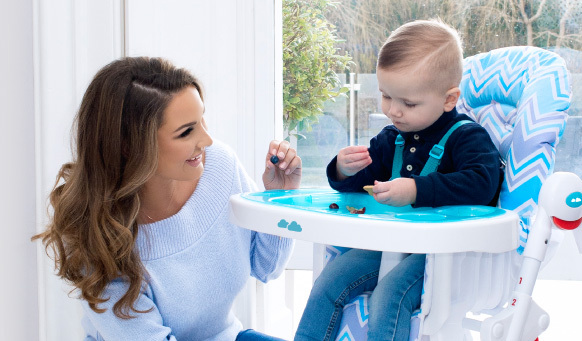 Soft and sophisticated, “The Dreamiie” collection by mum and TV star Samantha Faiers blends classic pastels and delicate chevrons with unexpected pops of animal prints and bold stripes. Sleek looks create a range that is refined, while exciting details allow all to stand out and make a stylish statement. Catwalk model & TV personality Abbey Clancy worked with My Babiie to create designs that are chic & glamorous with a charming & cute edge. 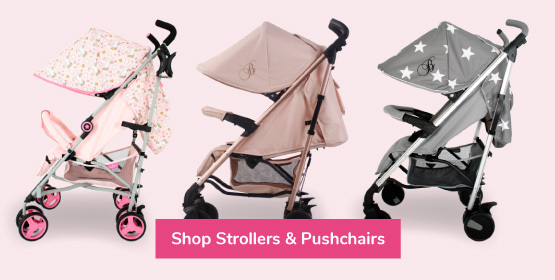 An ecclectic mix of strollers, pushchairs, travel systems and highchairs which really stand out & make a statement. 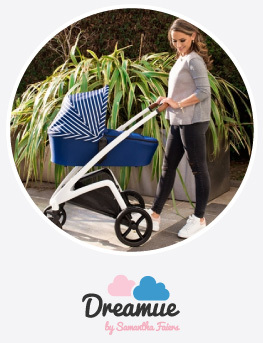 See what’s trending on our My Babiie Instagram feed and shop all of our My Babiie pushchairs, prams, strollers and highchairs from our feed.